Oh, excuzes-moi! takes over the maze lounge ever 4th wednesday the month. 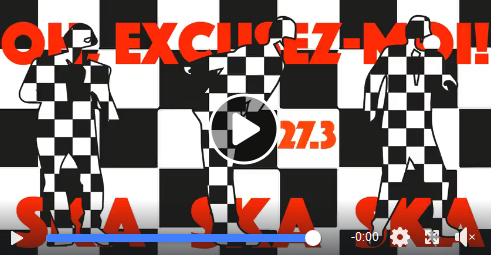 We combine SKA, Rocksteady and Reggae for all the rude people in Berlin. We welcome every music lover to join us and to listen to some unique and favorite tracks on our nice sound system. Good drinks and a good chat with our holy barkeeper: provided! Hope to see you down at the Maze lounge!